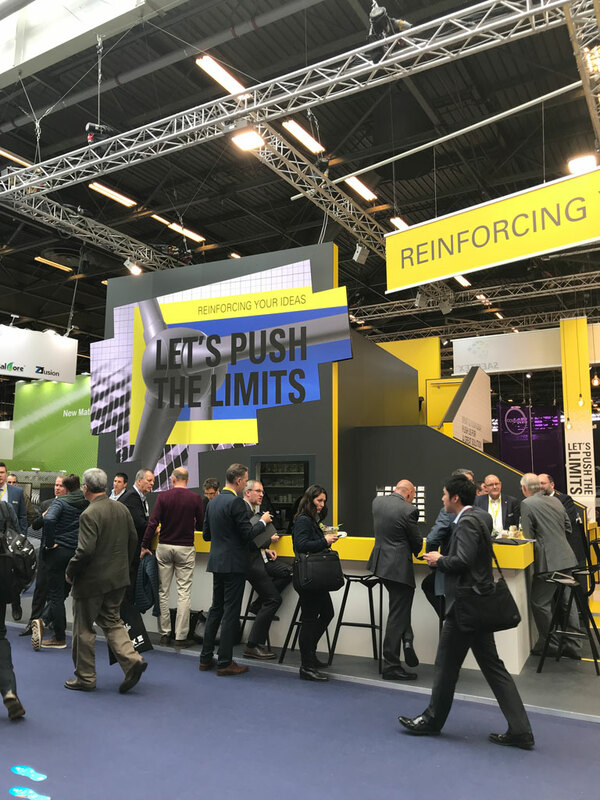 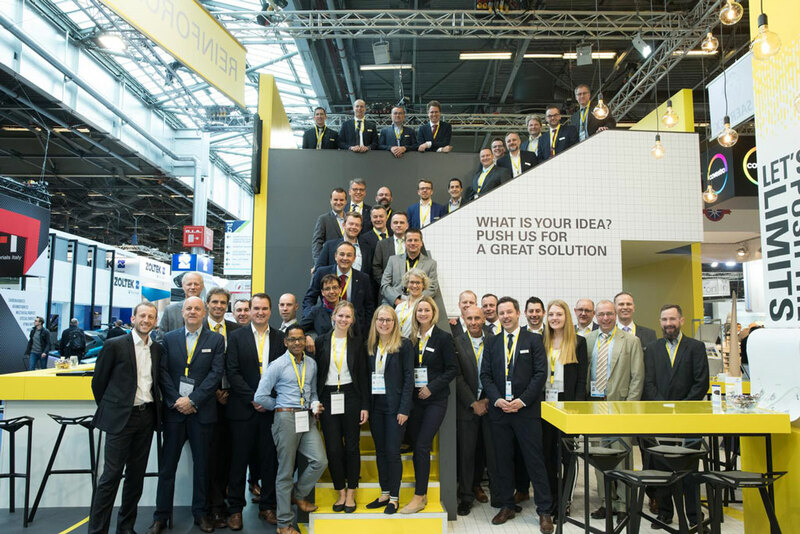 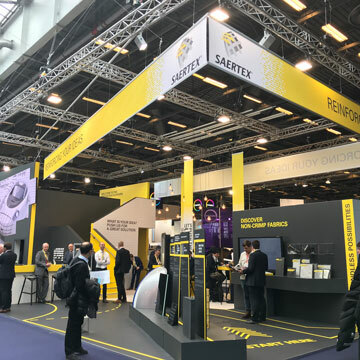 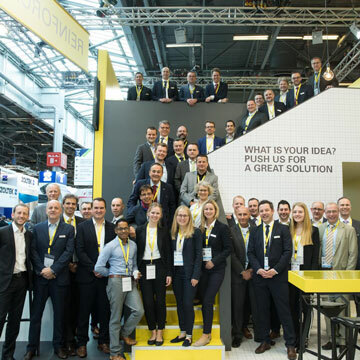 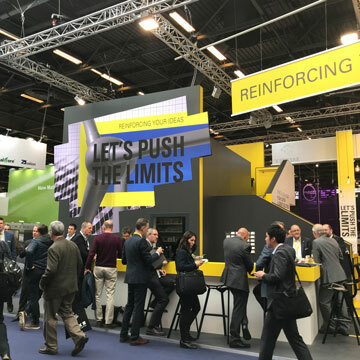 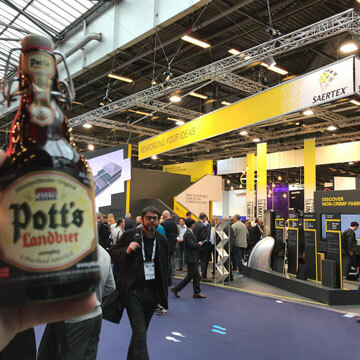 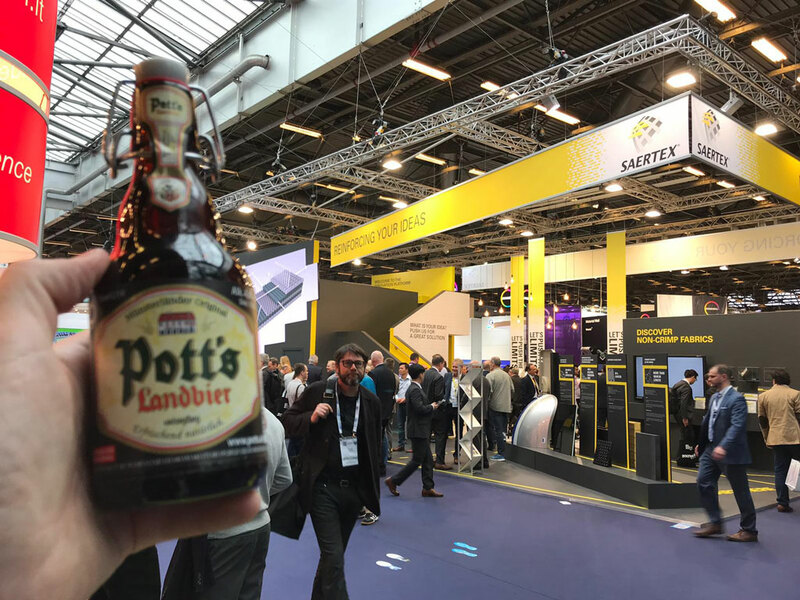 “Let’s Push the Limits” – That was the SAERTEX® Motto at JEC World 2019 in Paris. 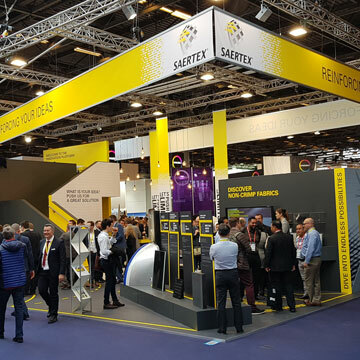 Three intensive days full of innovation, visitors from all over the world and exceptional teamwork are now behind SAERTEX. 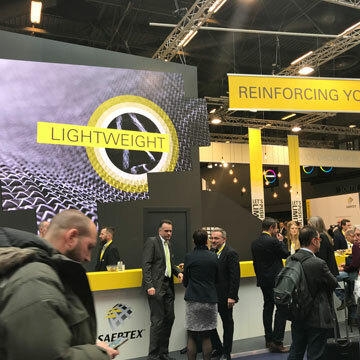 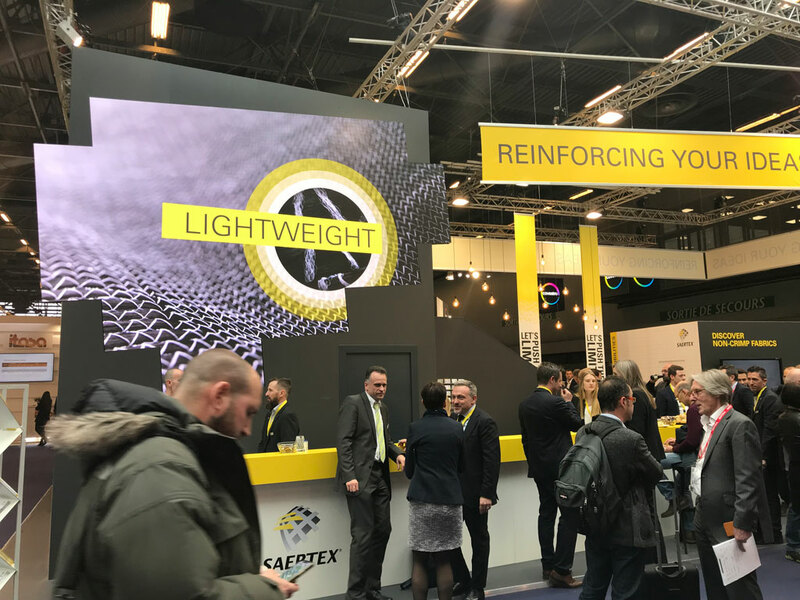 SAERTEX successfully presented its new composite solutions in the LEO range, a new non-crimp-fabric for leaf springs, class A thermoplastic surfaces and the latest multiaxial carbon and hybrid non-crimp fabrics. 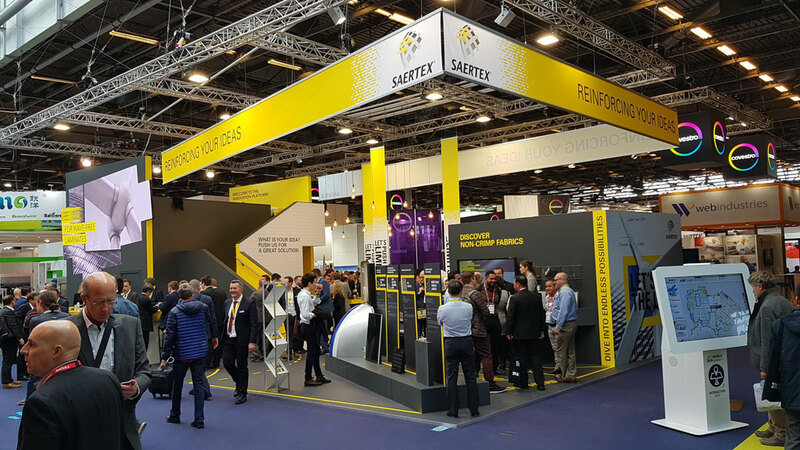 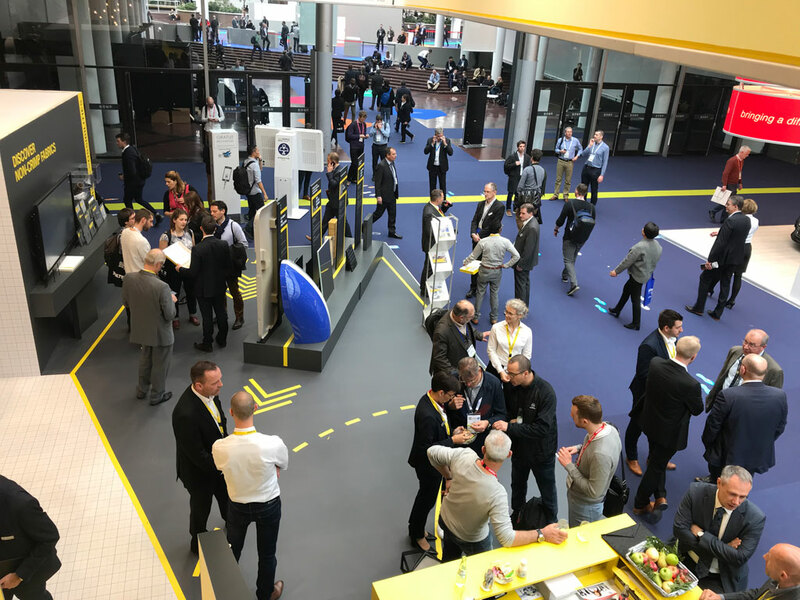 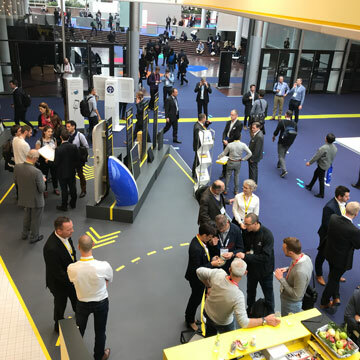 SAERTEX was also able to inspire visitors with innovation stories – for example, an application in the transport sector which has already achieved a place in the finals of the JEC Innovation Awards! 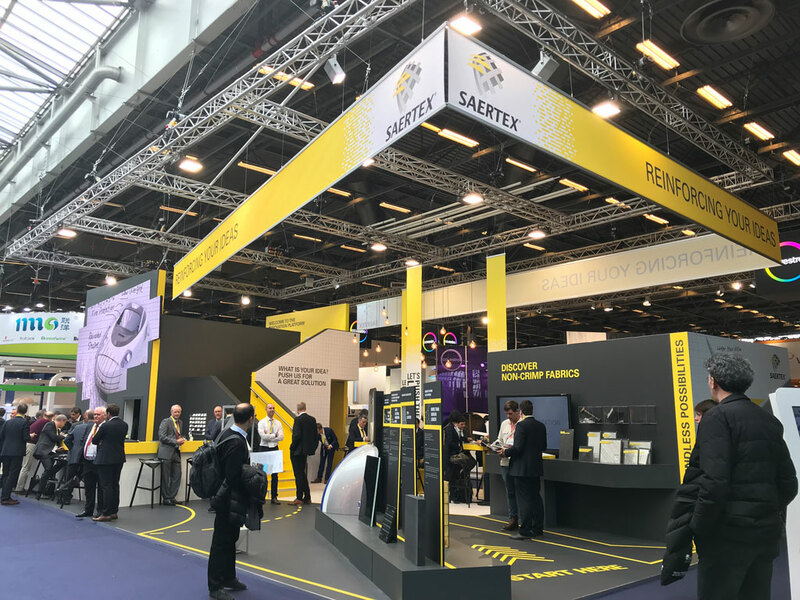 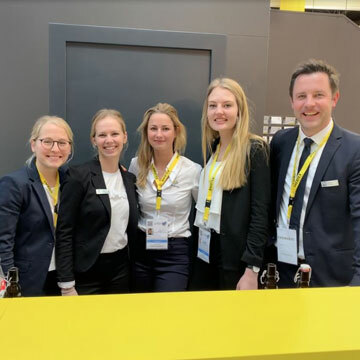 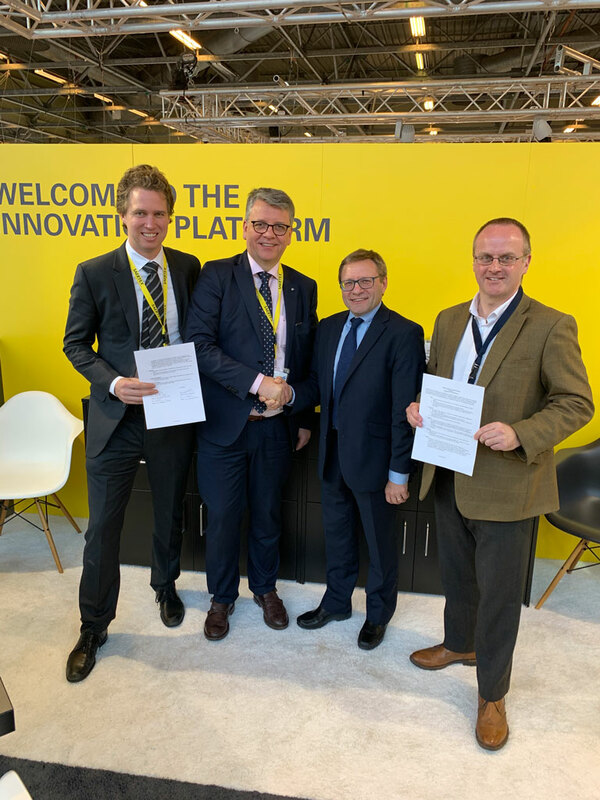 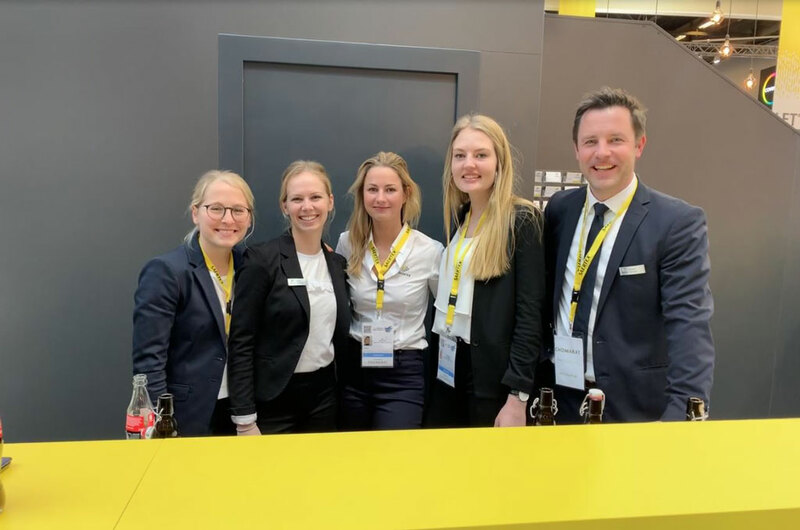 In addition, SAERTEX signed a cooperation agreement with SCOTT BADER, the international manufacturer of resins, gelcoats and specialty polymers, at the trade fair. 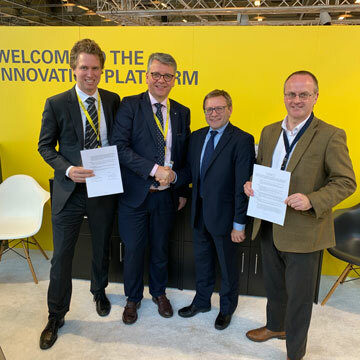 This establishes a great strategic partnership for the production and distribution of the SAERTEX LEO system.